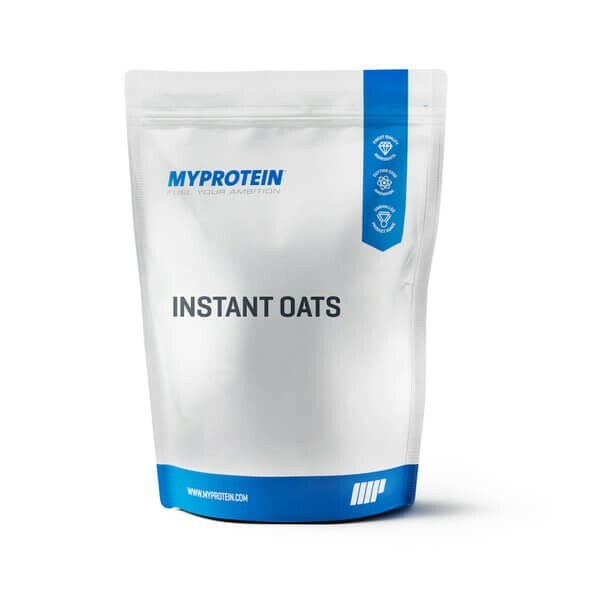 These Oats will provide the body with a slow and sustained supply of energy. Each serving contains 4.4g of Beta-Glucans. Each serving provides you with 11g of dietary fibre and protein. 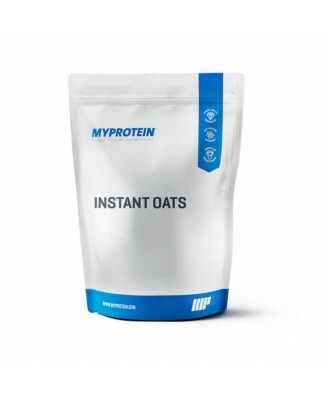 In order to replenish muscular glycogen stores we recommend adding 2 1/3 large scoops (100g) to 150-250ml of water or your favourite beverage in a Myprotein shaker within 4 hours of exercise. Beneficial effect is obtained through consumption of carbohydrates, from all sources, at a total intake of 4 g per kg body weight, at doses within the first 4 hours and no later than 6 hours of exercise.